Want to win 45 sports romance books? Who doesn't want to win 45 Sports Romance books and a Kindle Fire?!?!?!! It's finally here! 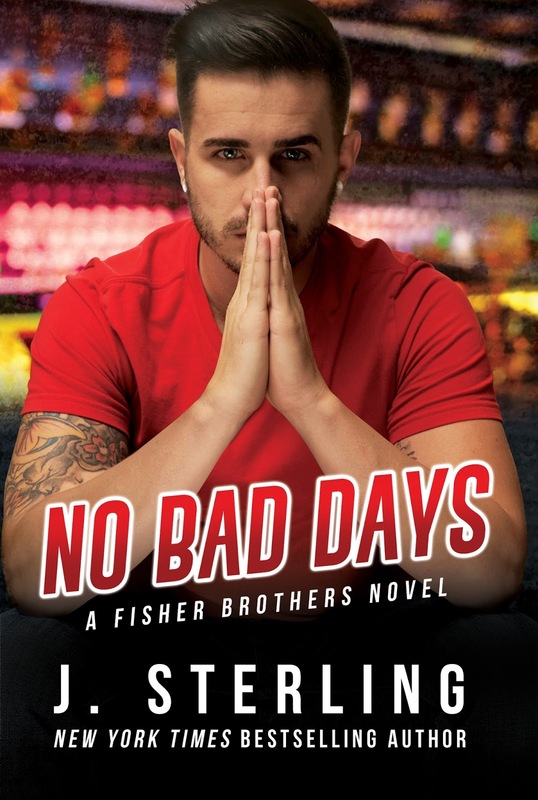 The release of NO BAD DAYS! You guys, I am so excited for you all to meet Nick & Jess. 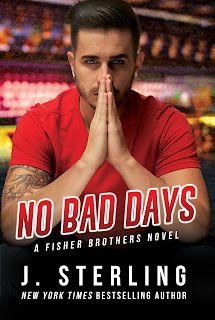 If you loved (and miss) the old school new adult romance stories from back in the day, then you're going to love this one. If you enjoyed my book, The Perfect Game, then you're going to enjoy this one too! It's a standalone romance that is filled with angst, laugh out loud moments and plenty to swoon over. #1 NYT bestselling author, Abbi Glines said, "This is what New Adult was meant to be... Sterling has gone back to her roots..."